Have a blowout on the freeway? Maybe you come out to your car after a long day at work and realize you have a flat tire. Either way we have you covered. 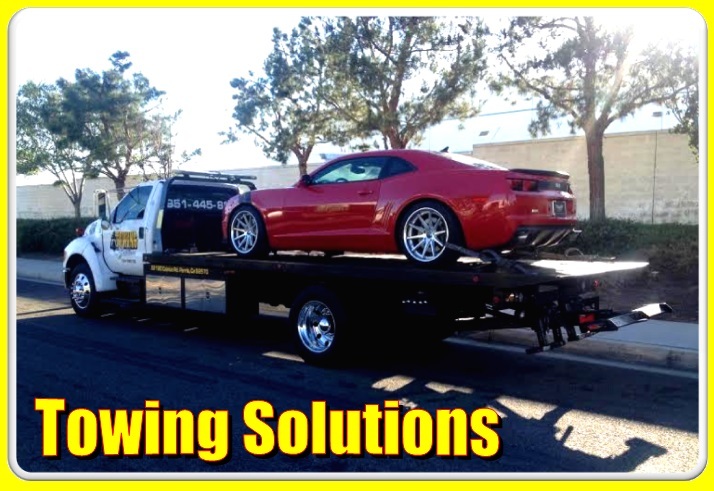 Here at Towing Solutions we know that having a tire issue is never a good thing, and always seems to happen at the most inconvenient time, but we are available any time, day or night, to help get you back on your way. 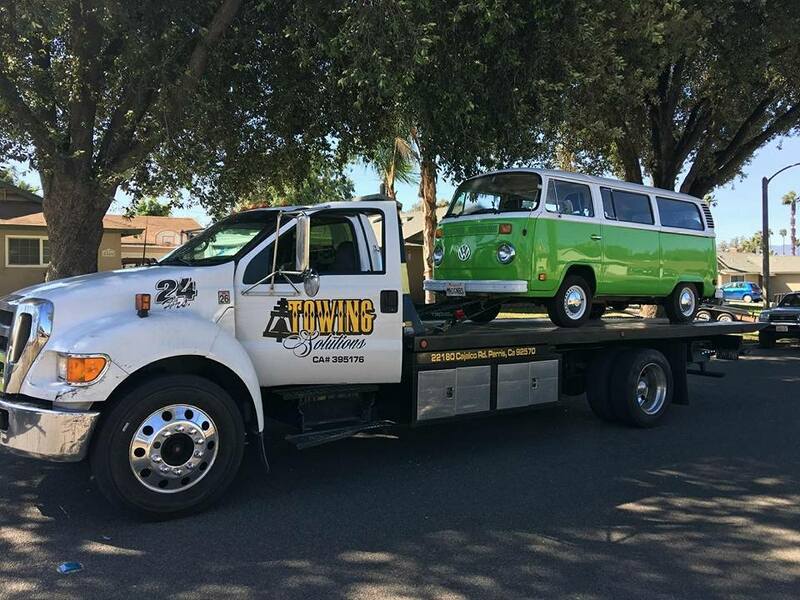 Just stay calm and give us a call at (951) 445-8868. We will be there shortly. 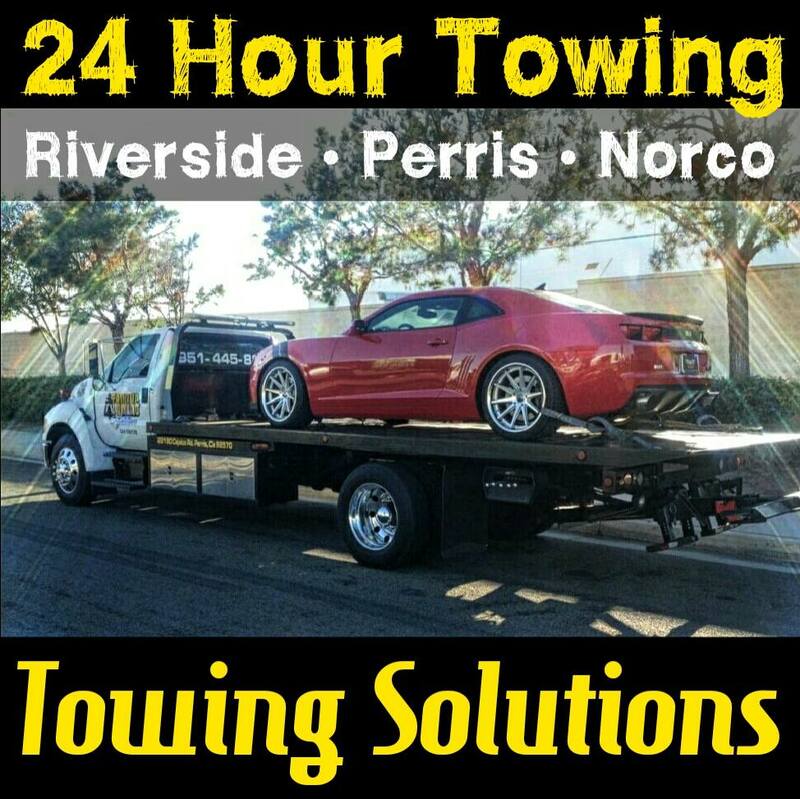 Flat tire change is not the only twenty-four hour service that we offer. We also can help you out if you get locked out of your car with our auto lockout service. Or even tow you home if your car dies. Fuel delivery if you run out of gas. 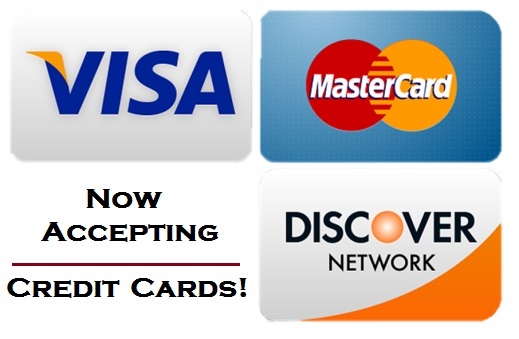 Need any of these services? 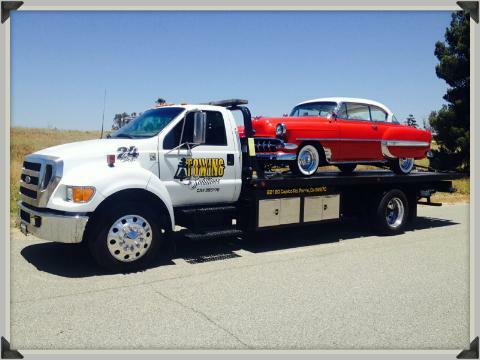 Call us at (951) 445-8868 and we will be there soon. The safety of our customers is very important to us. It can always be a nerve racking experience being stuck on the side of the road or even the freeway. However, you can rest assured that we will be there in a swift manner. It is important to stay calm and pull to the shoulder out of the line of traffic with your hazard lights on. Once you are on the side of the road and safe then call for help. We do not want you to have to be out of the car trying to change the tire yourself when we can send a trained professional to help you. All of our drivers and trained and will be able to assist you in a friendly and fast manner.